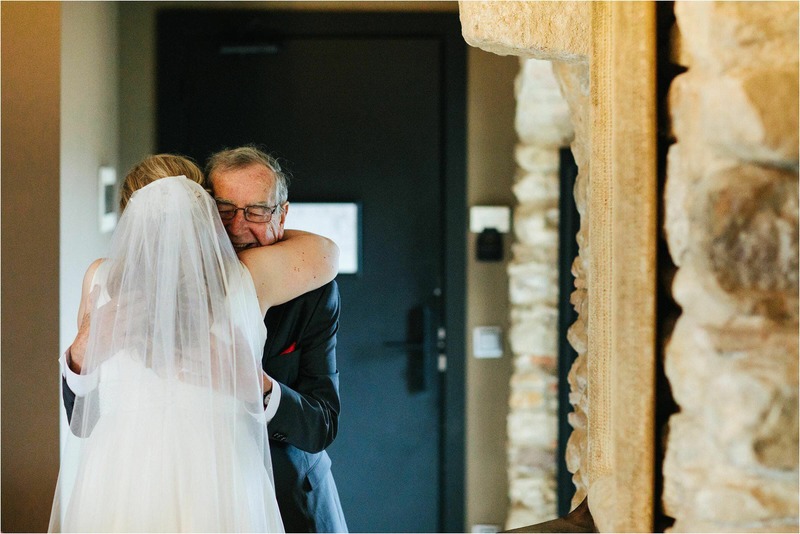 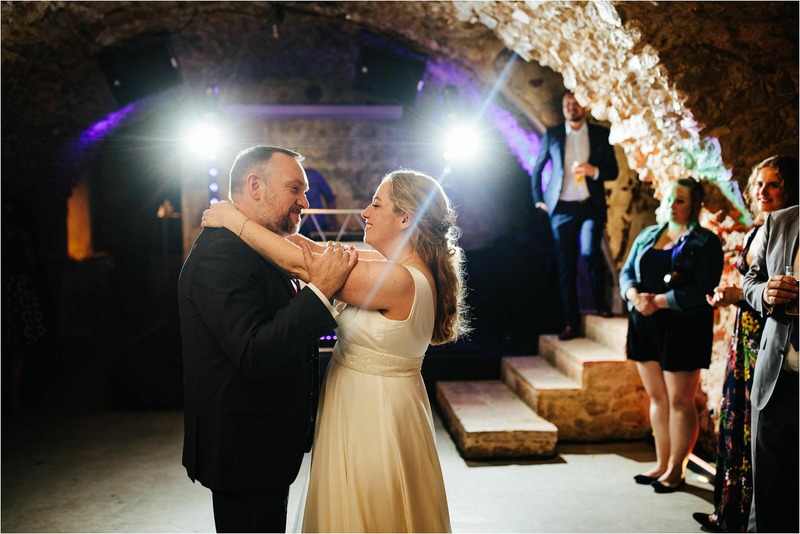 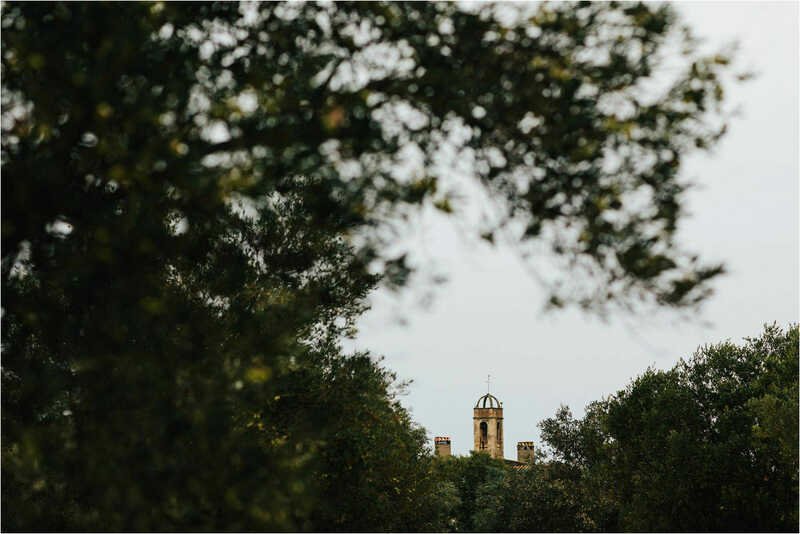 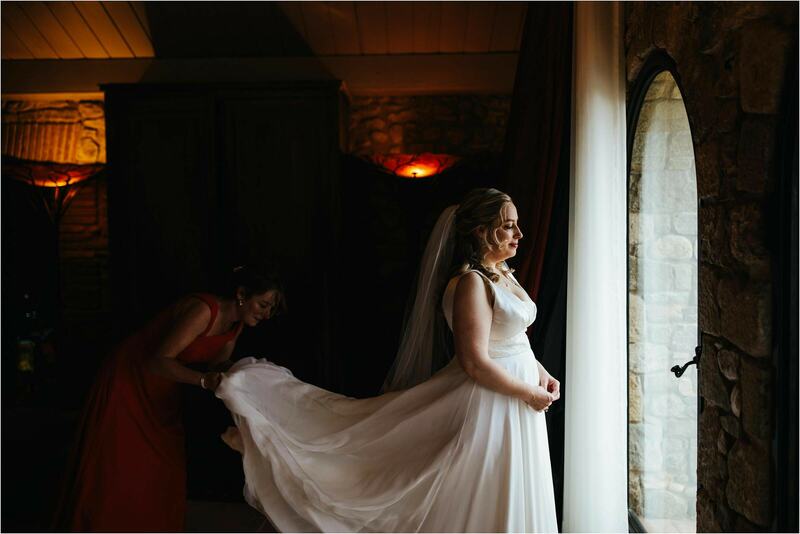 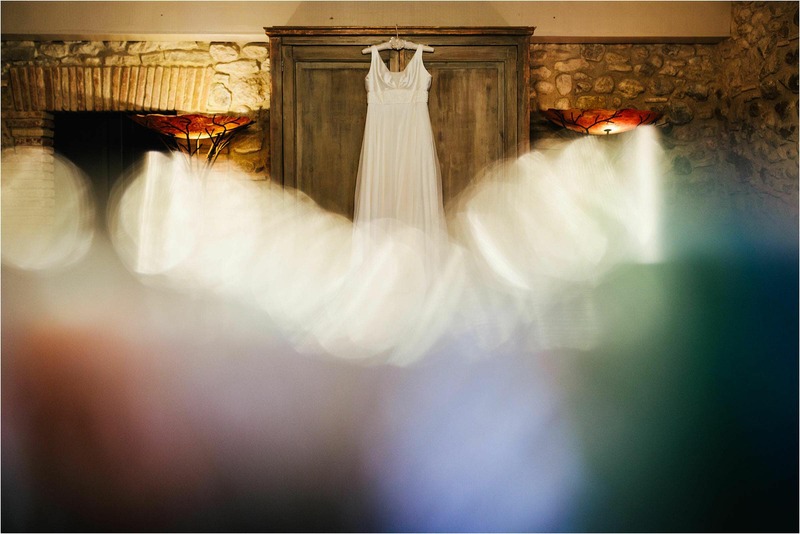 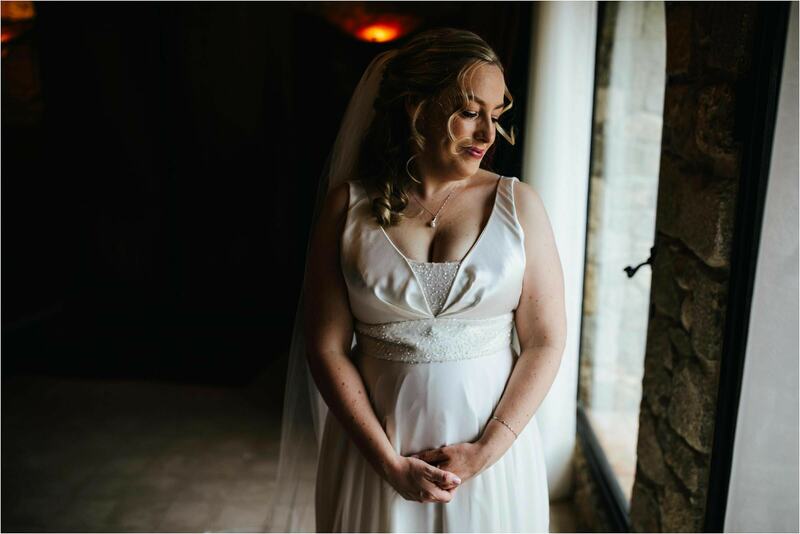 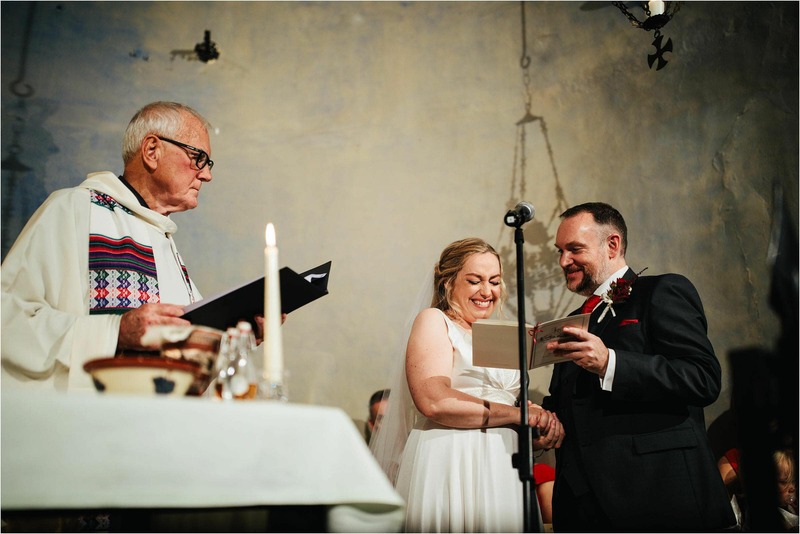 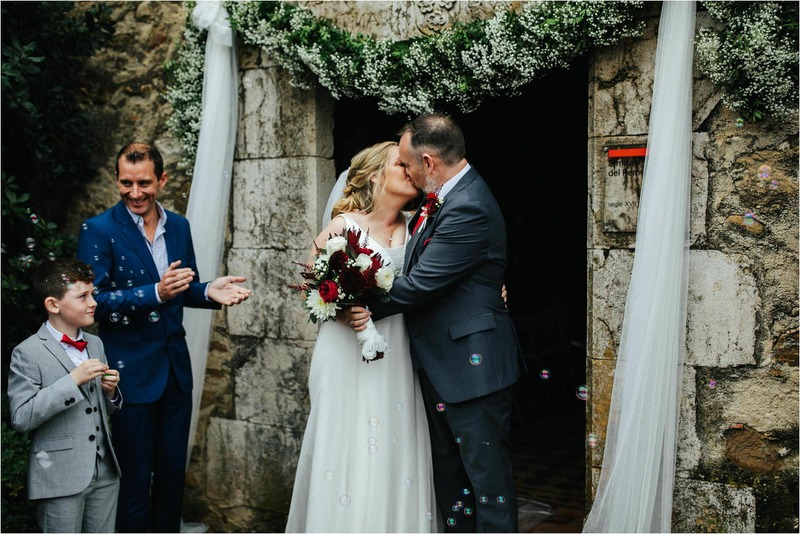 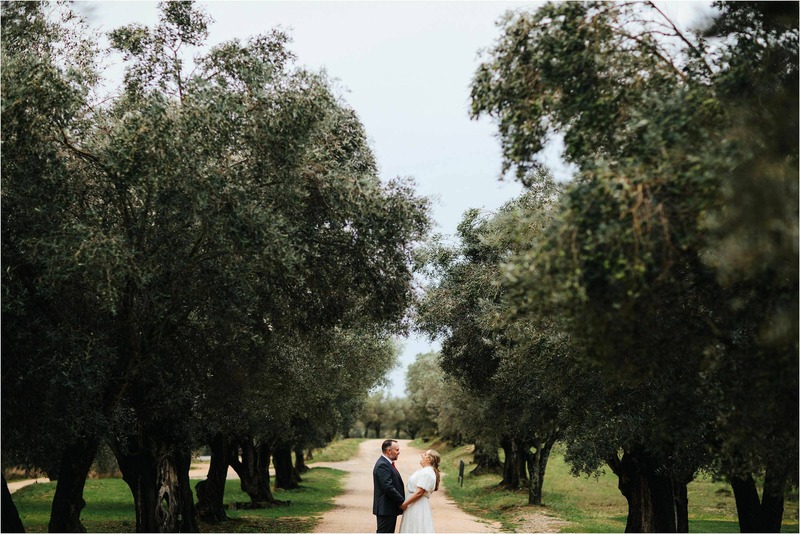 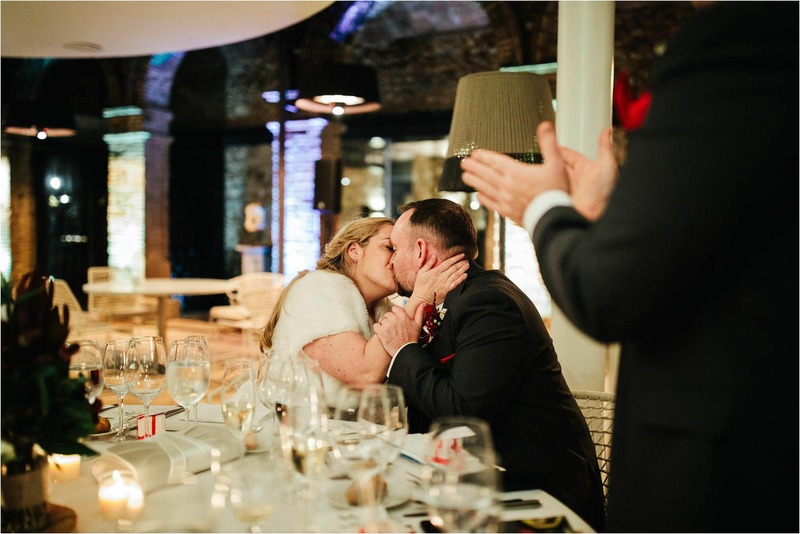 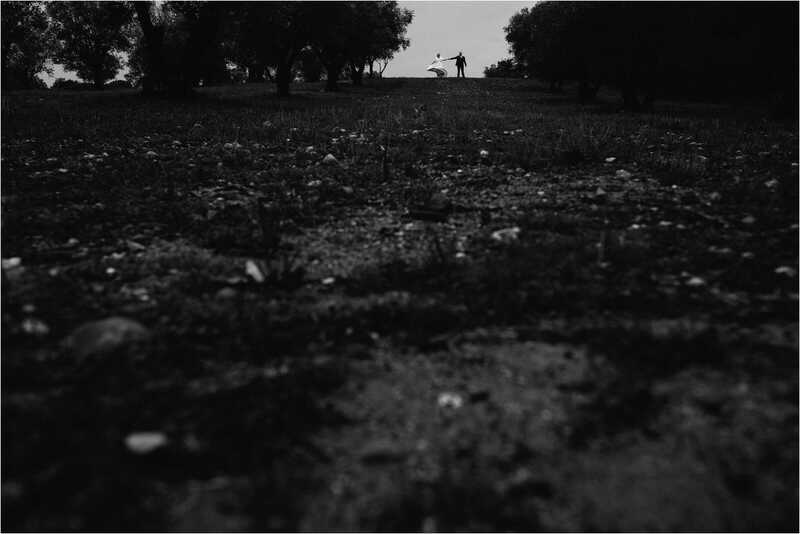 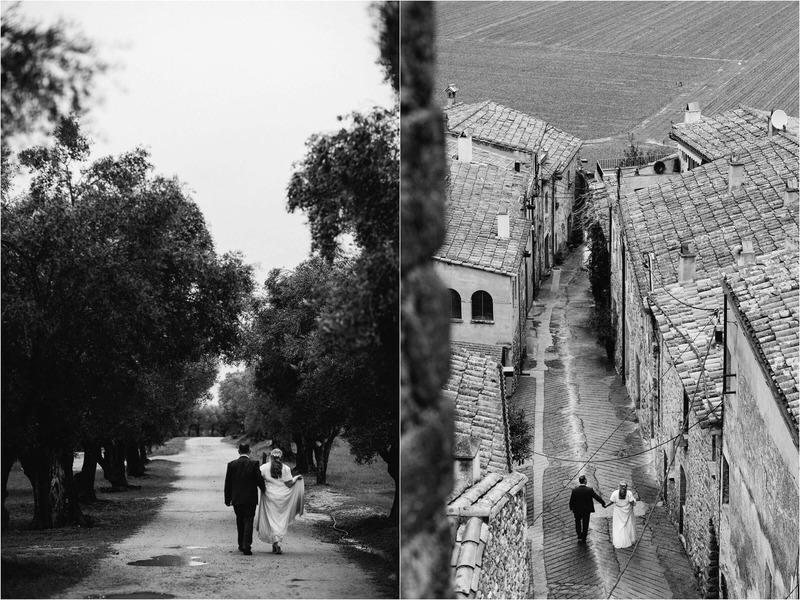 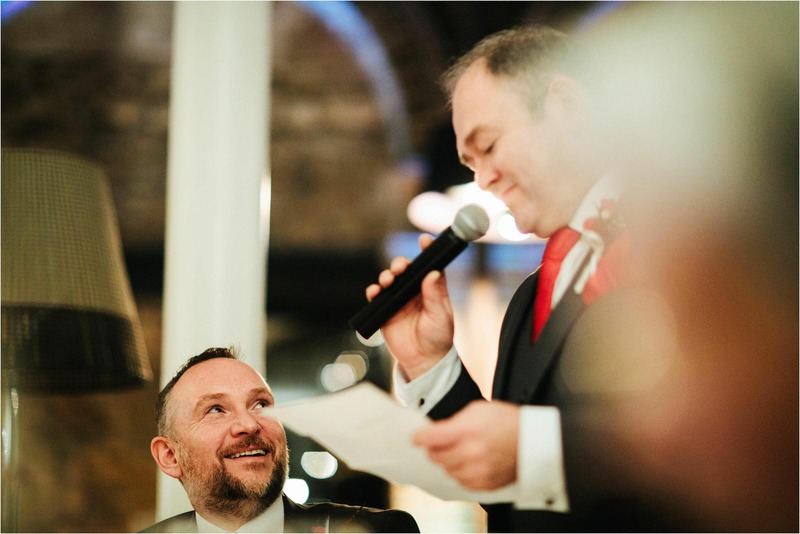 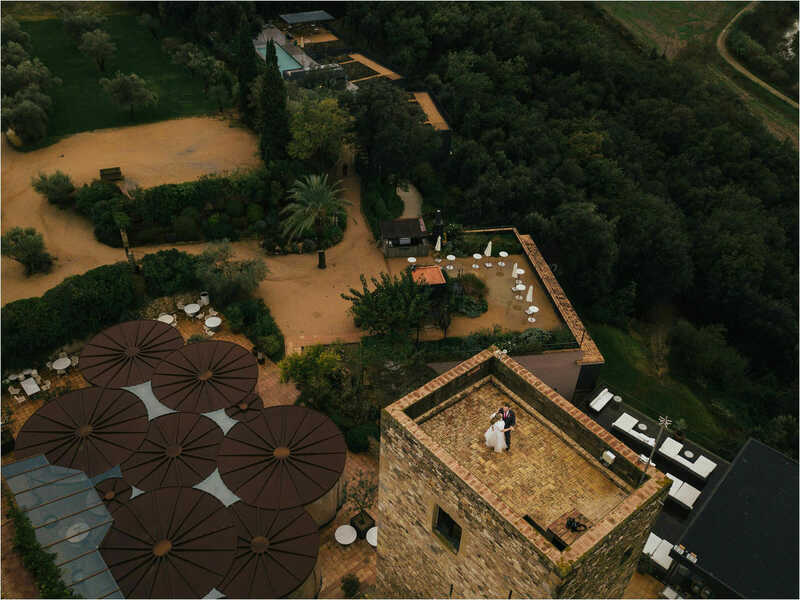 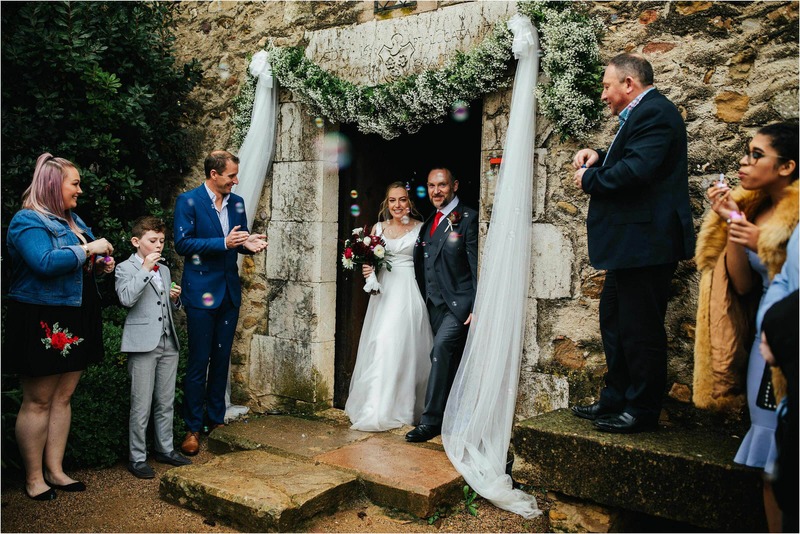 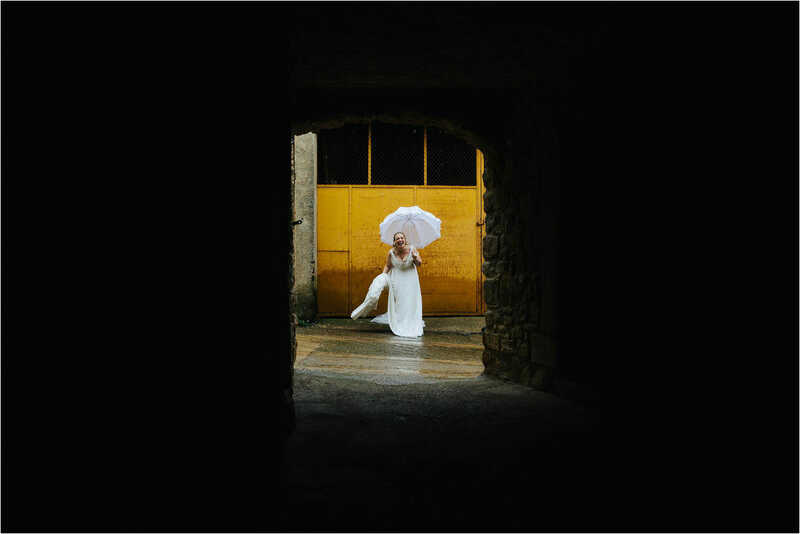 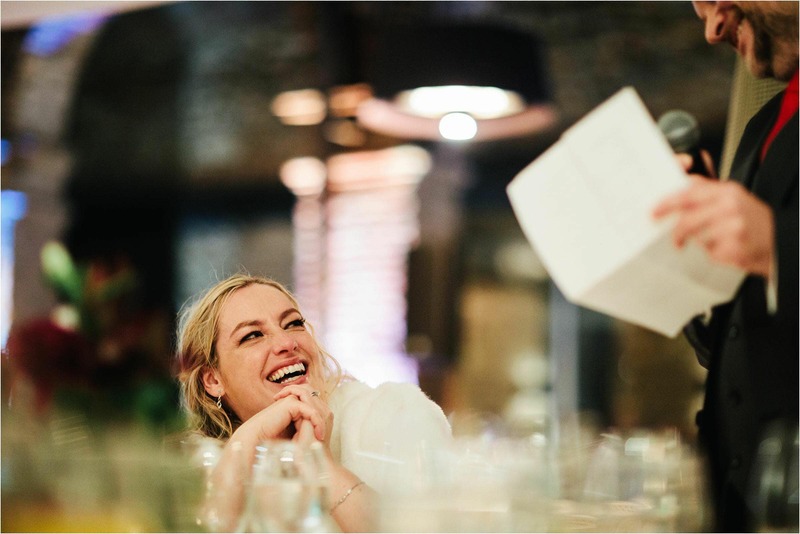 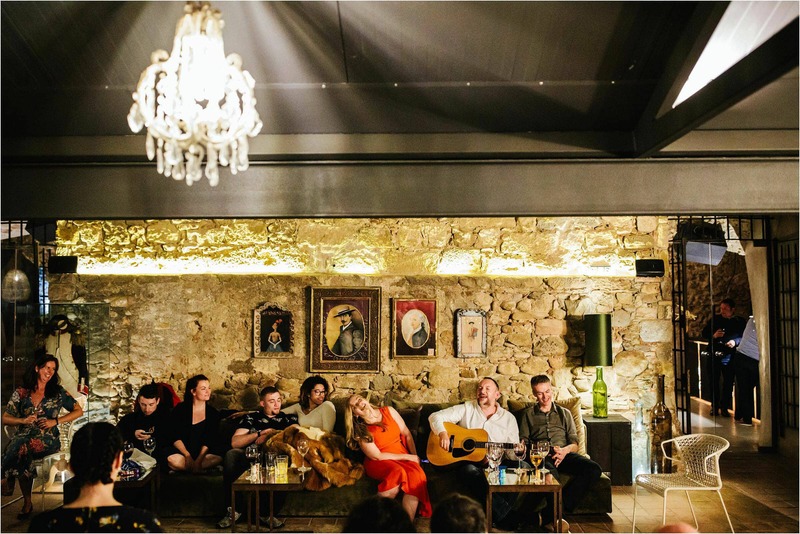 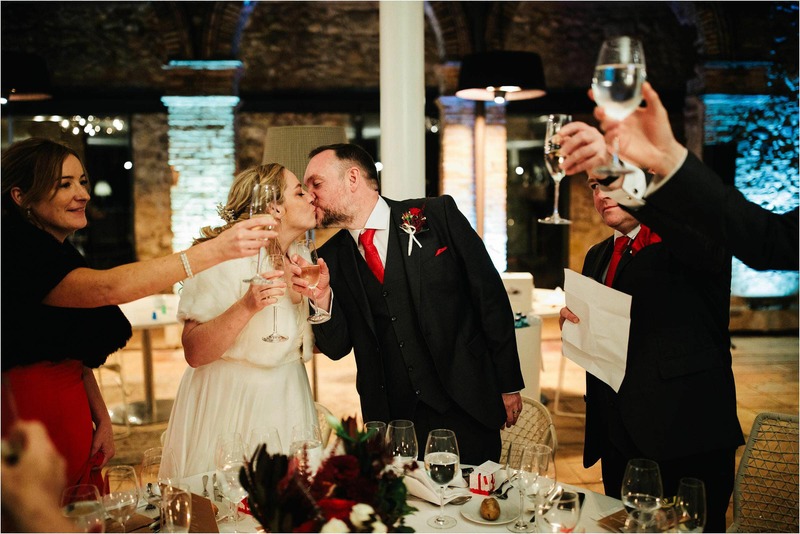 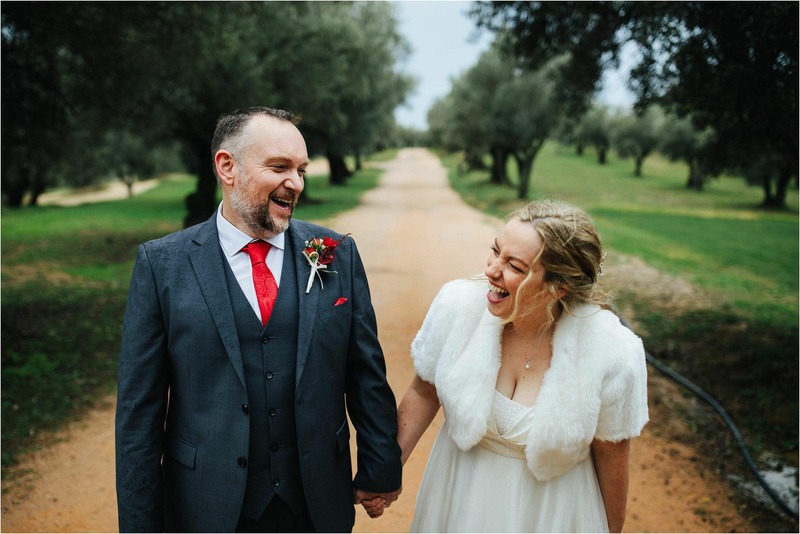 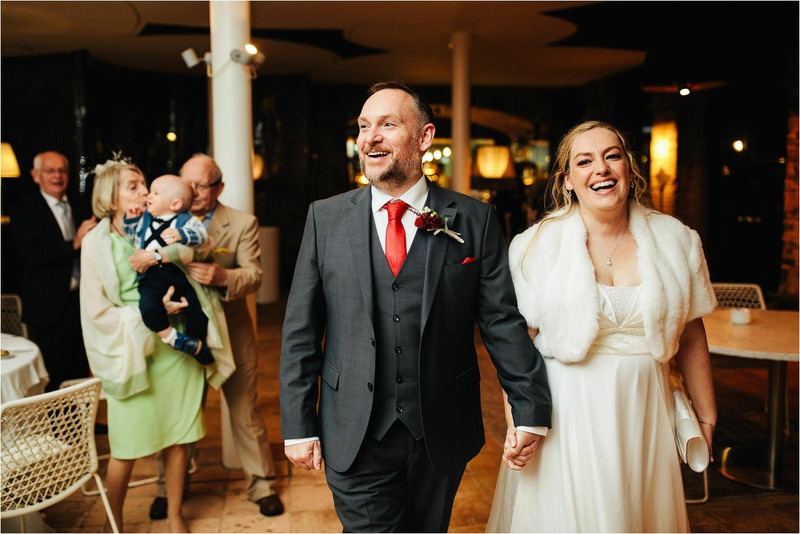 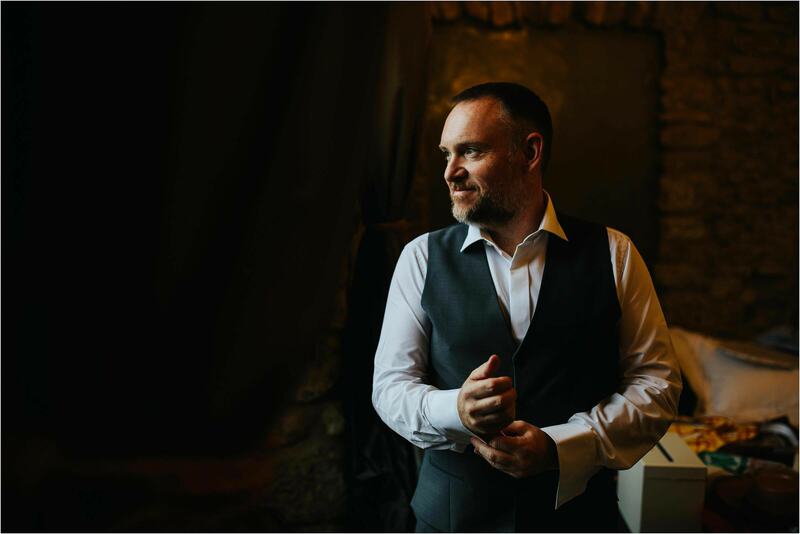 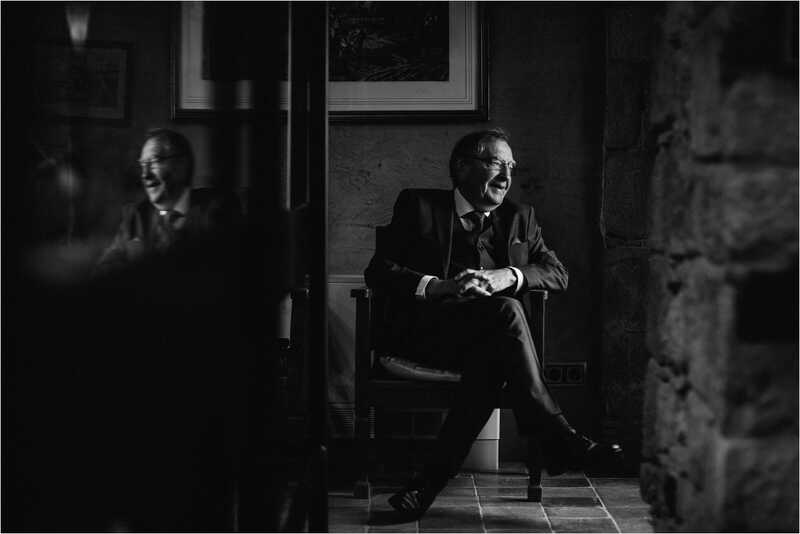 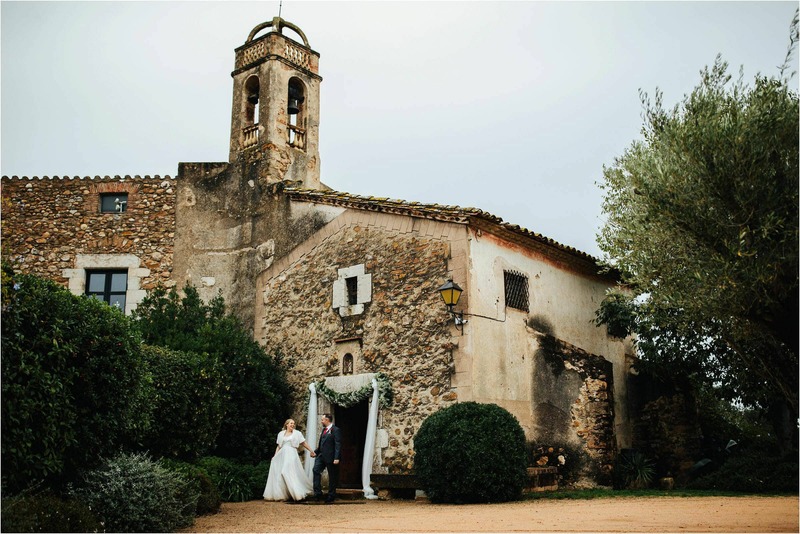 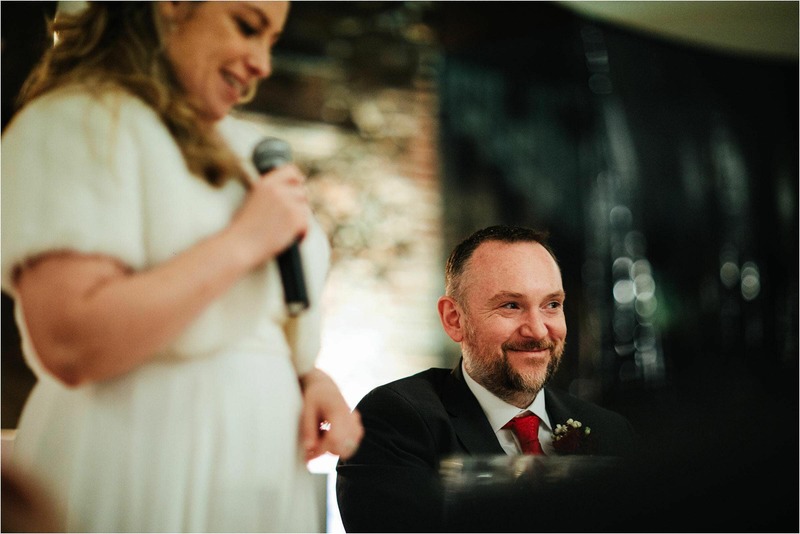 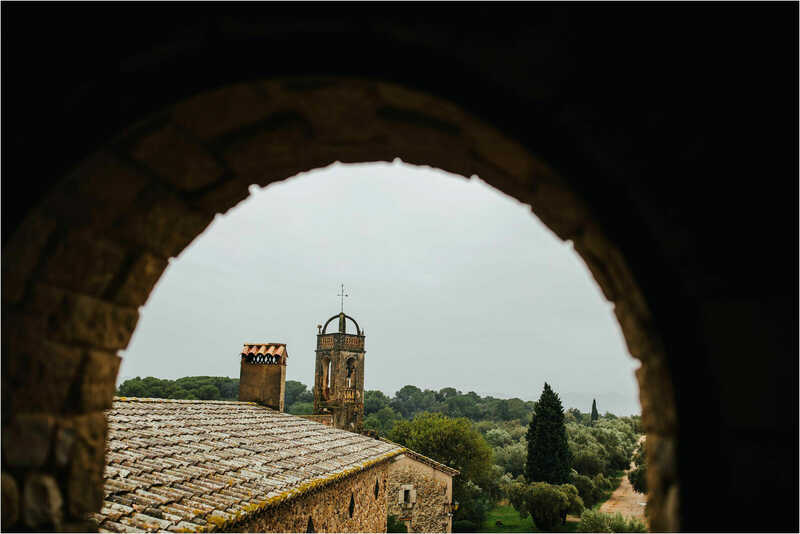 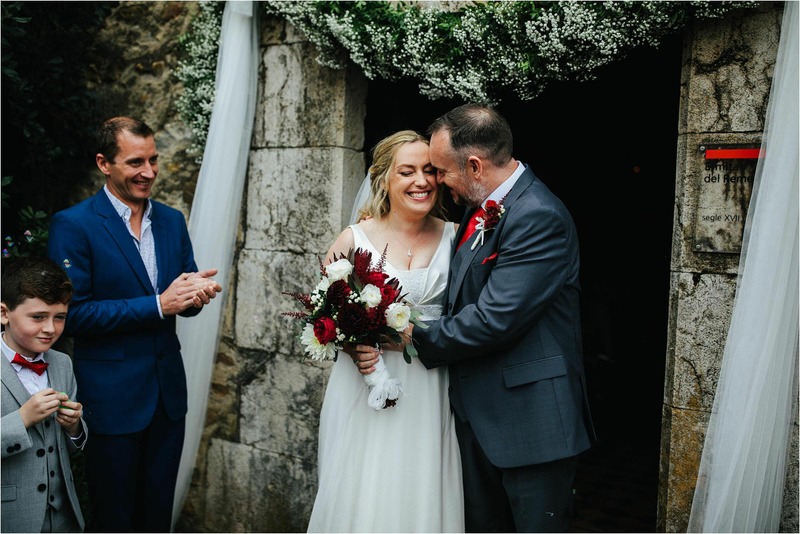 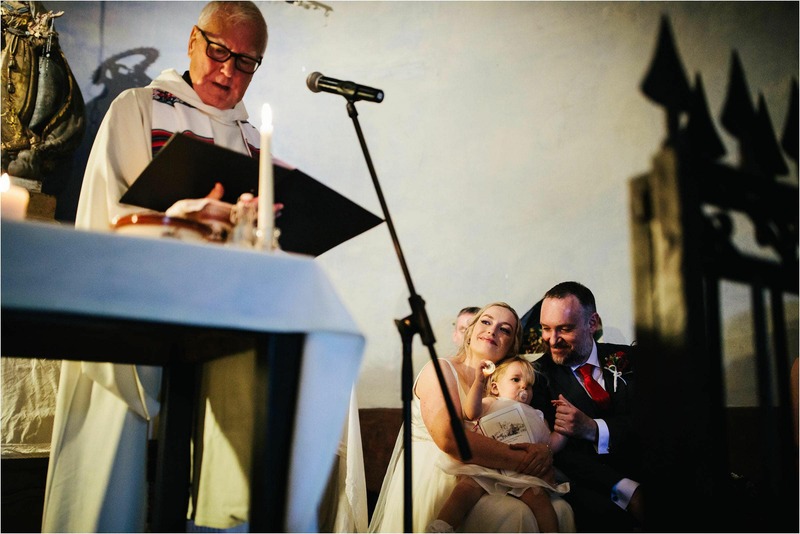 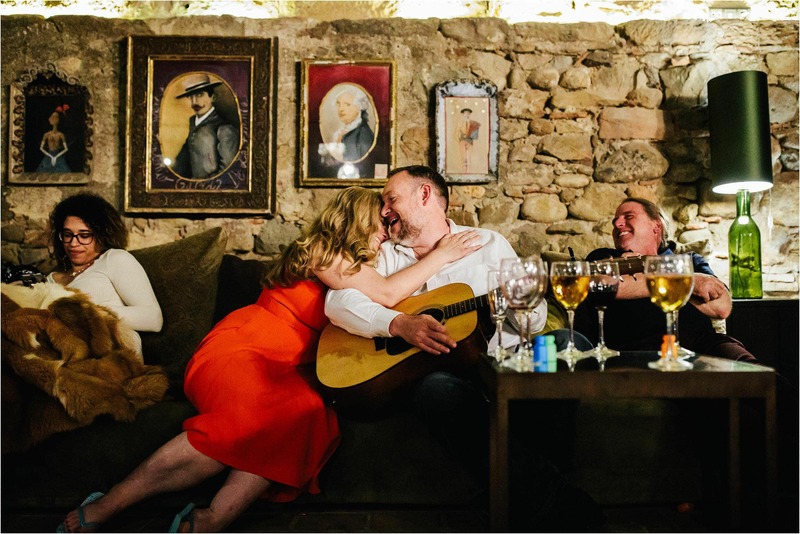 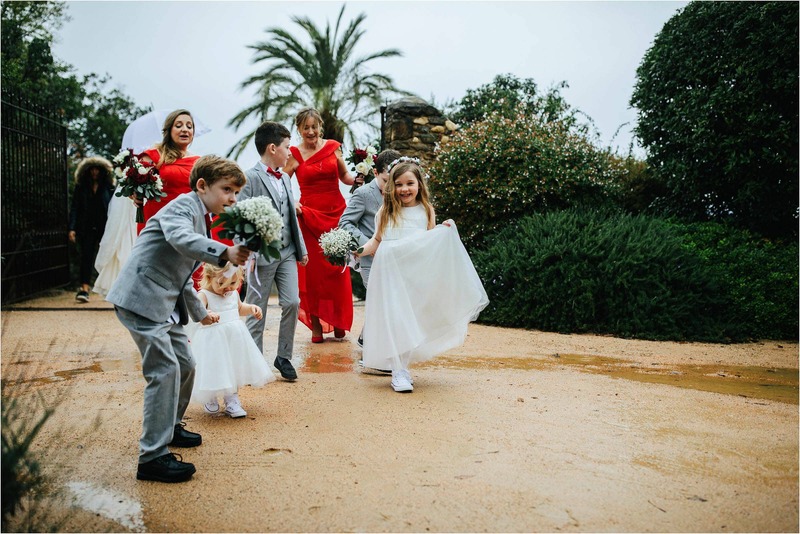 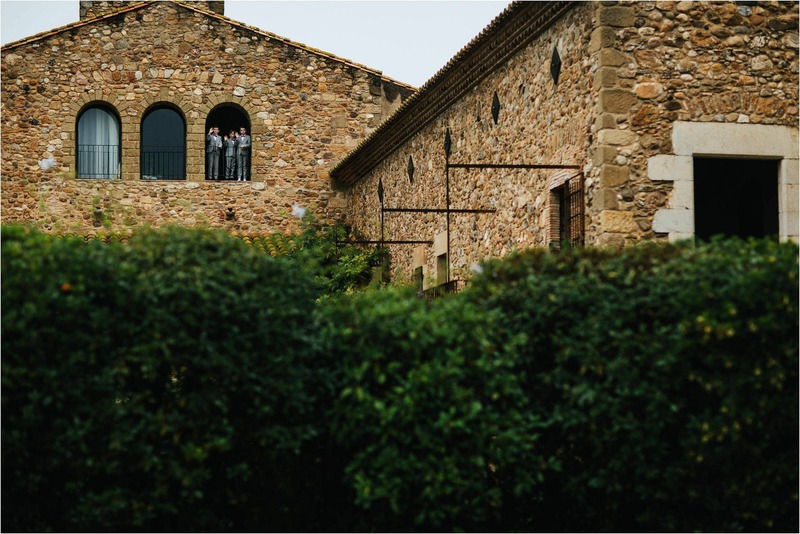 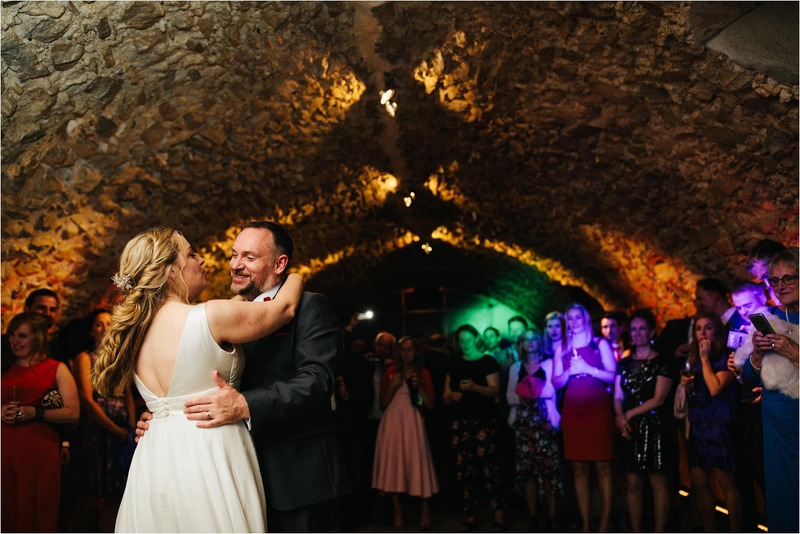 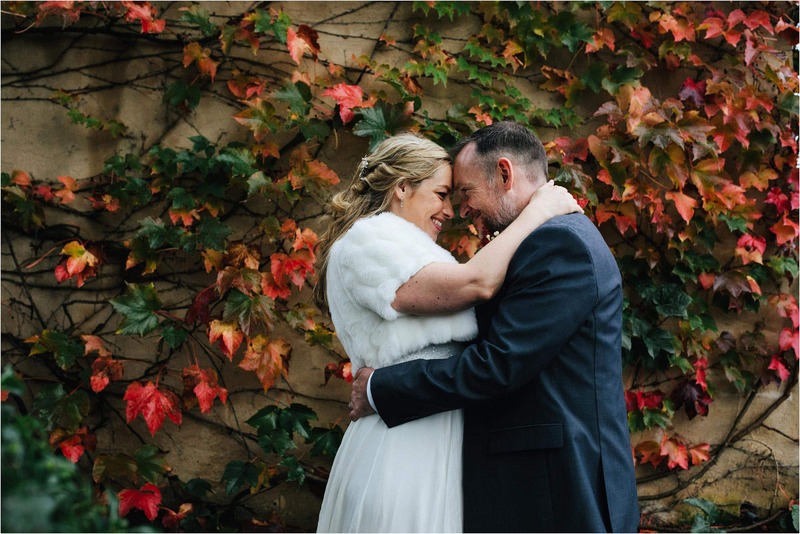 Fi and Noel’s wedding at Castell d’Emporda was my last wedding at this incredible venue in 2018 and it did not disappoint. 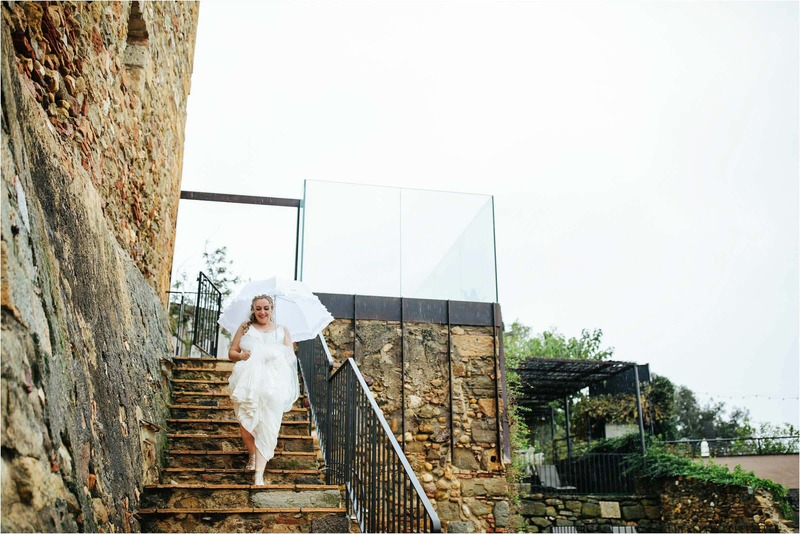 When you think of weddings in Spain and weddings at Castell d’Emporda visions of warm sunshine, cocktails by the pool, and long barmy evenings come to mind. 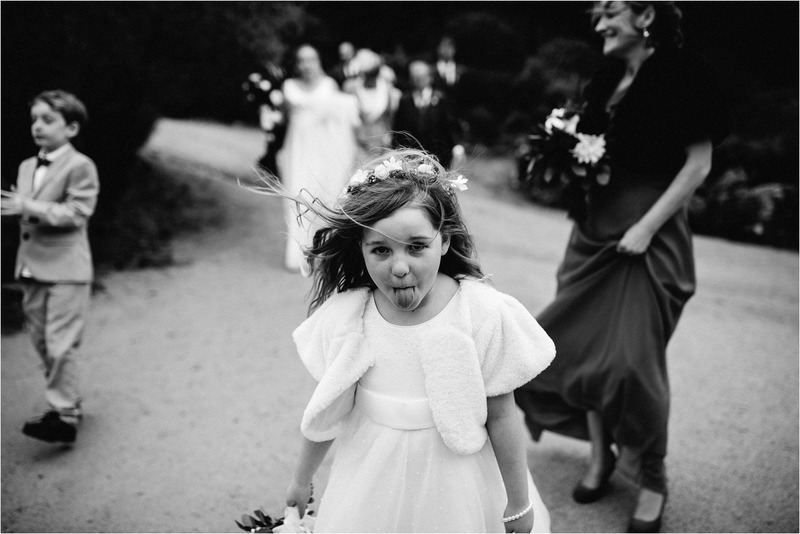 Well, in fact it was the total opposite for Fi and Noels wedding! 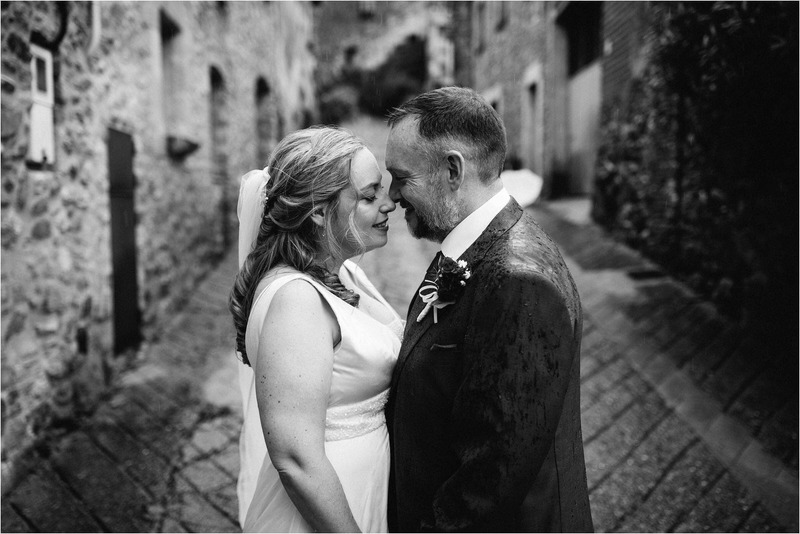 This awesome Irish couple brought the Irish weather with them, haha! 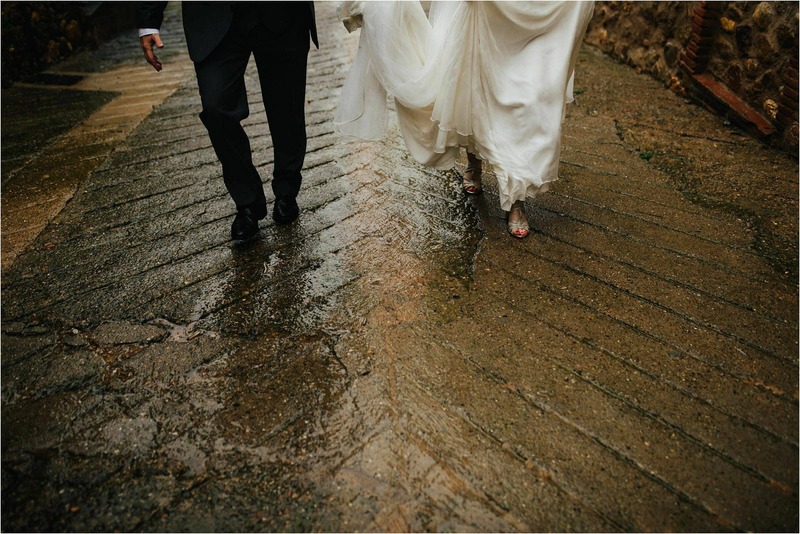 It was cold, it rained, and rained, and rained! 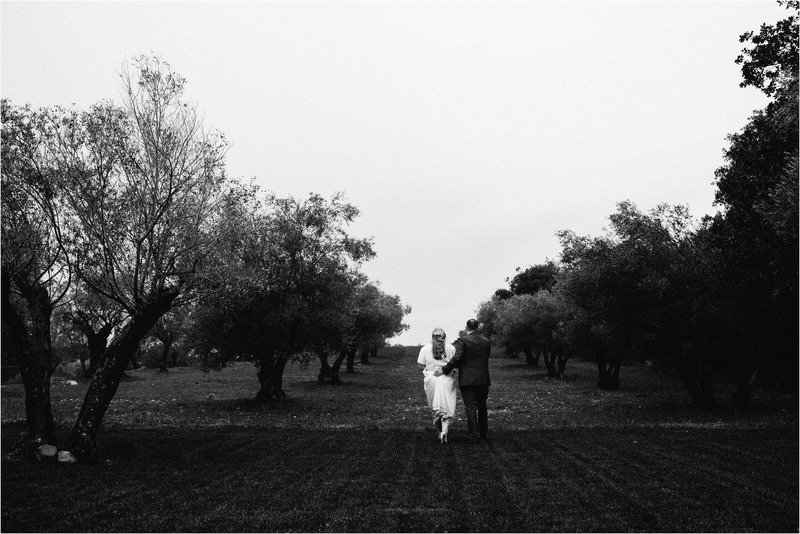 It was so cold even the staff were wandering around in hoodies! 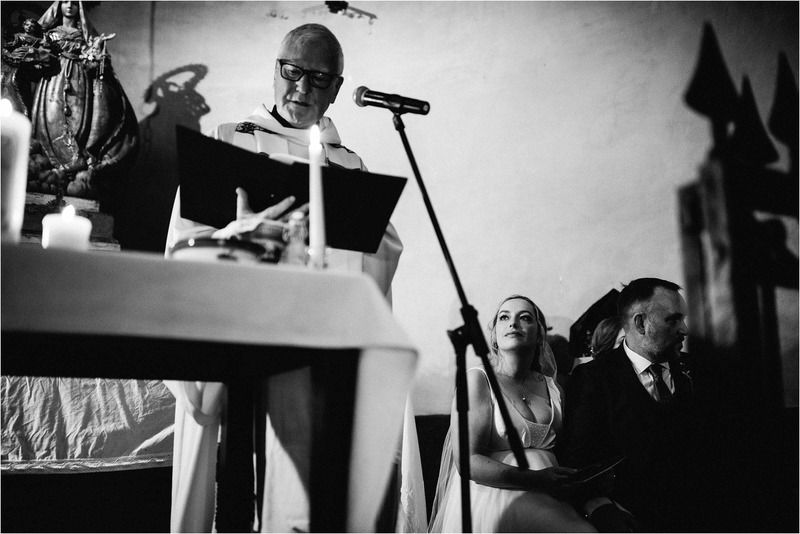 But do you know what, Fi and Noel embraced it … they’re Irish so of course they did. 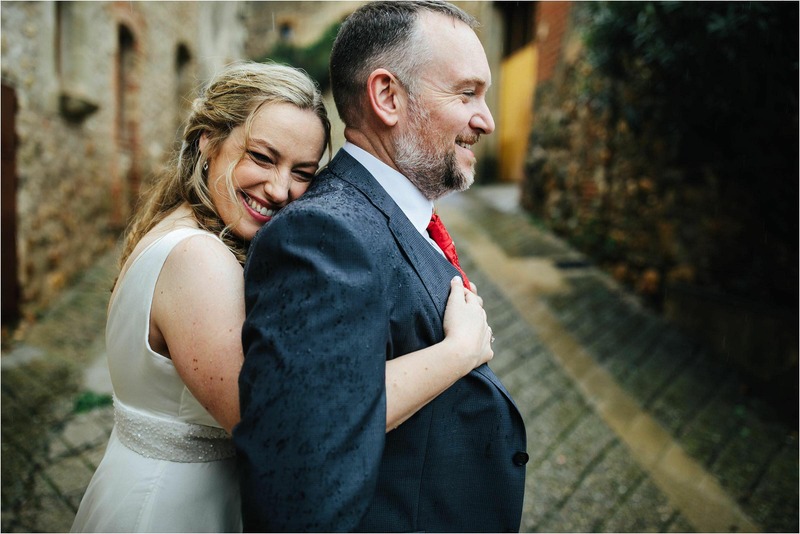 In fact, the overriding feeling of togetherness and the determination to have a great time meant that the poor weather wasn’t really an issue in the end and I love that about these guys. 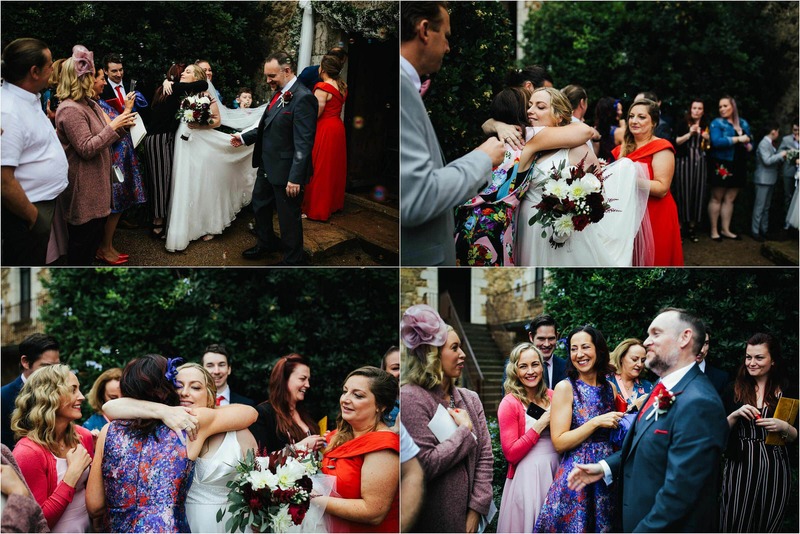 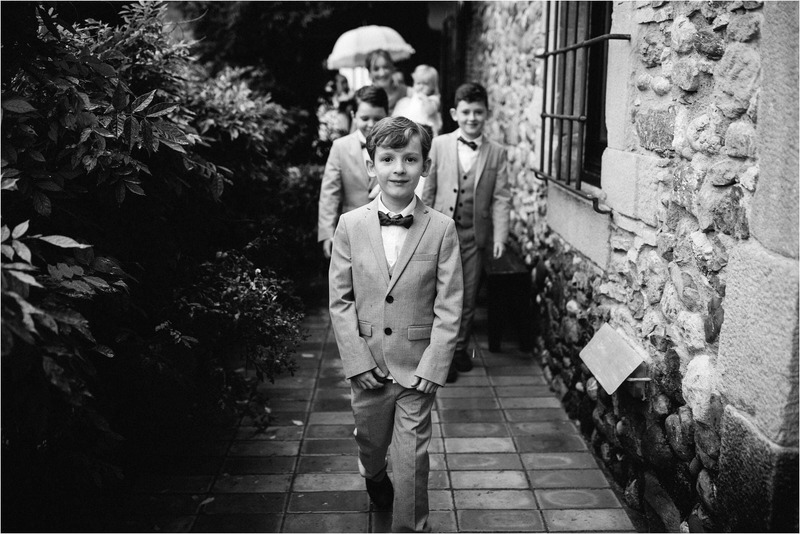 They even had their first look in the rain, and they laughed, I laughed … it was magical. 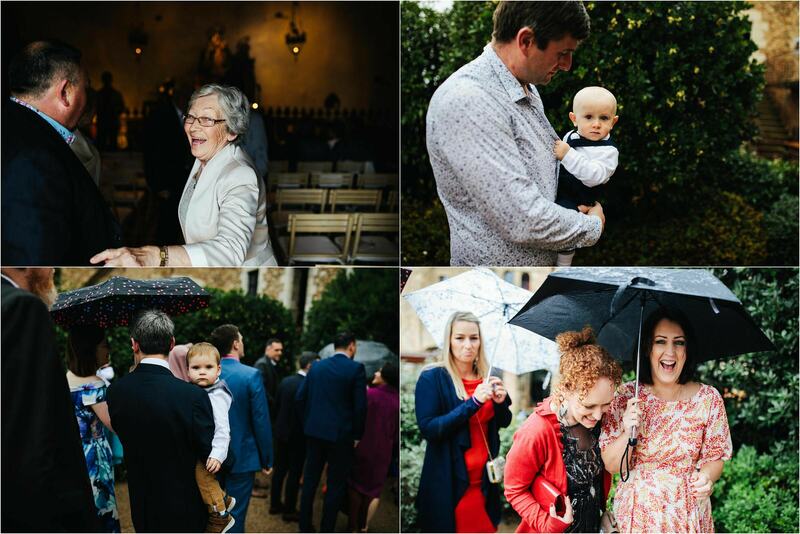 You can always rely on the Irish to just roll up their sleeves and get stuck in … and that’s just what they did. 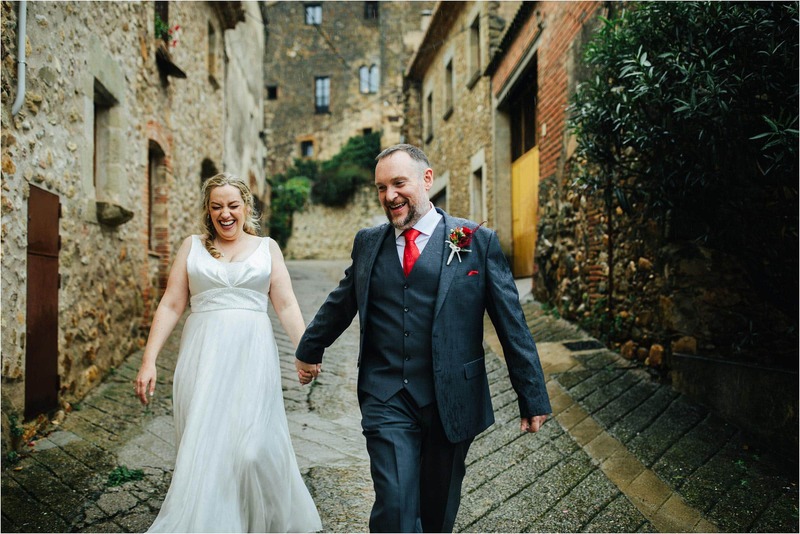 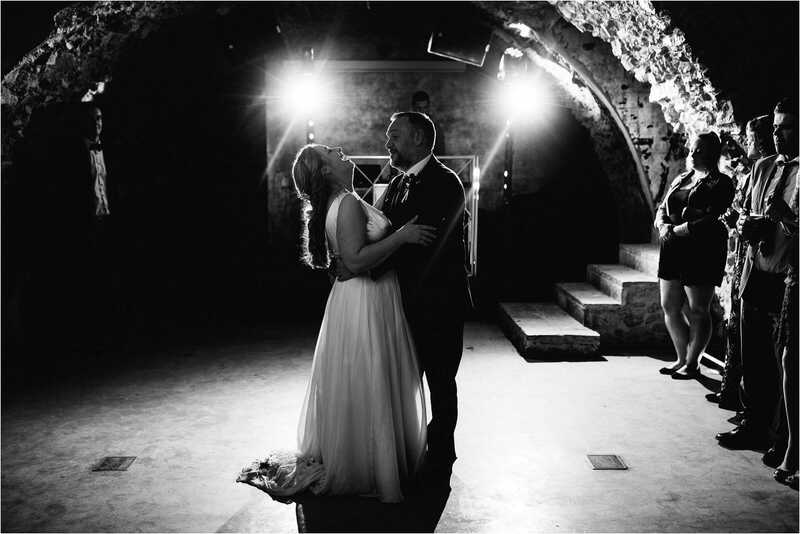 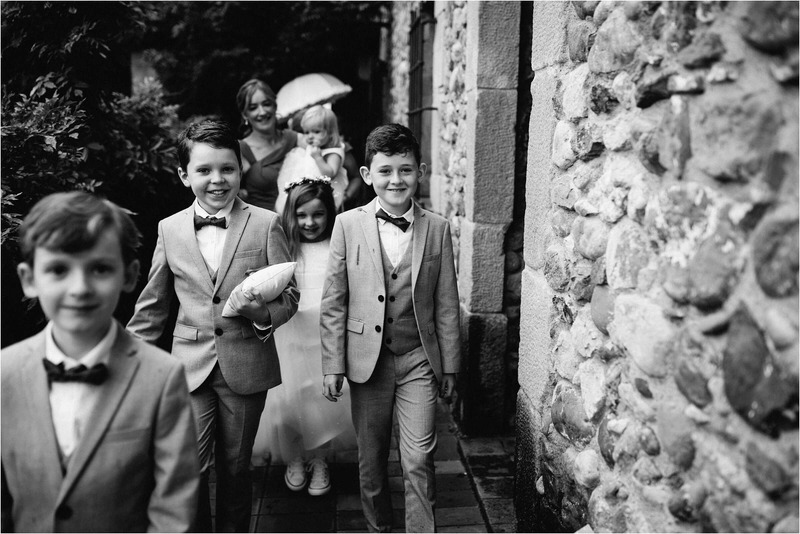 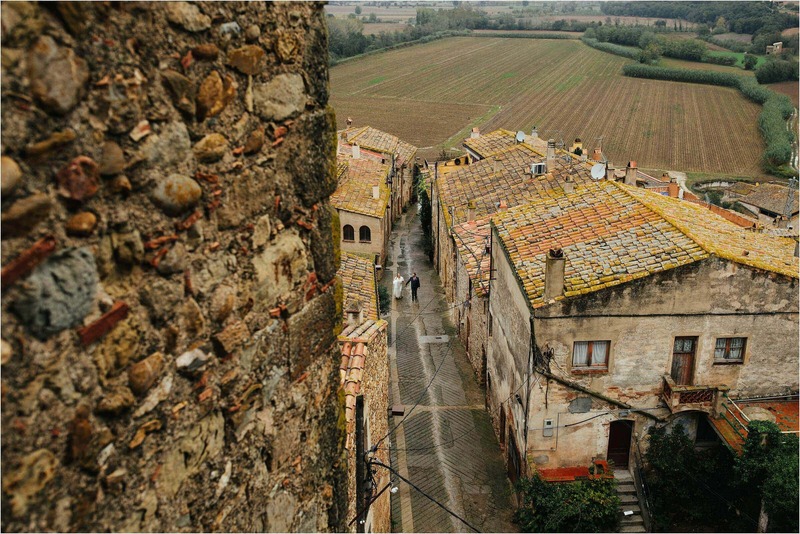 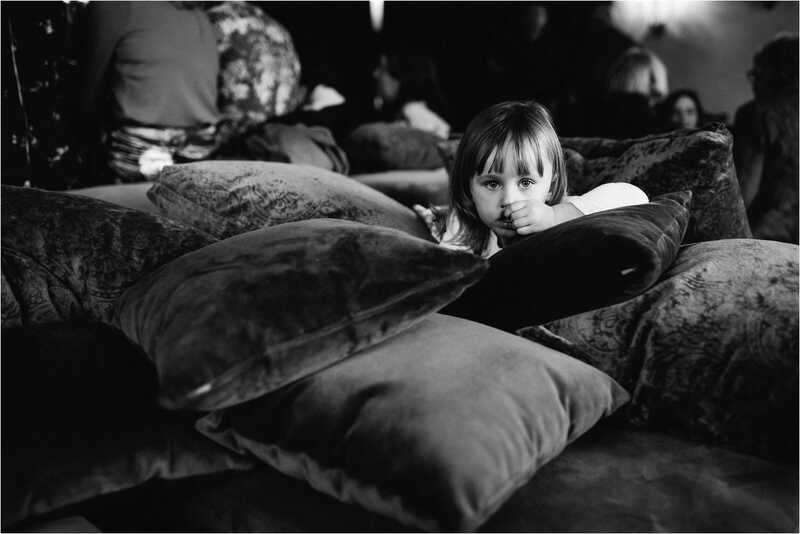 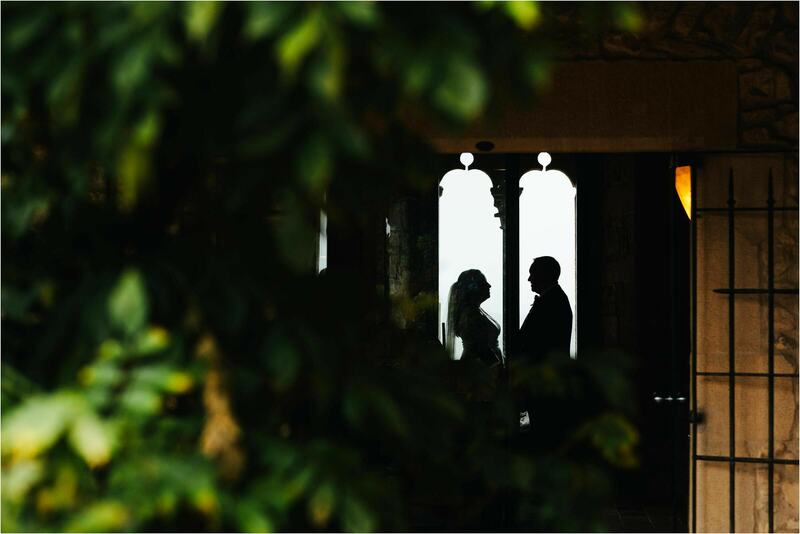 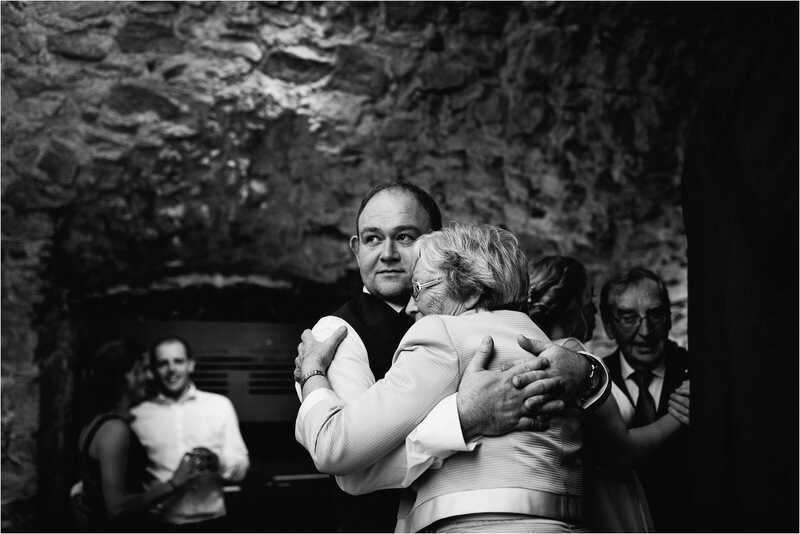 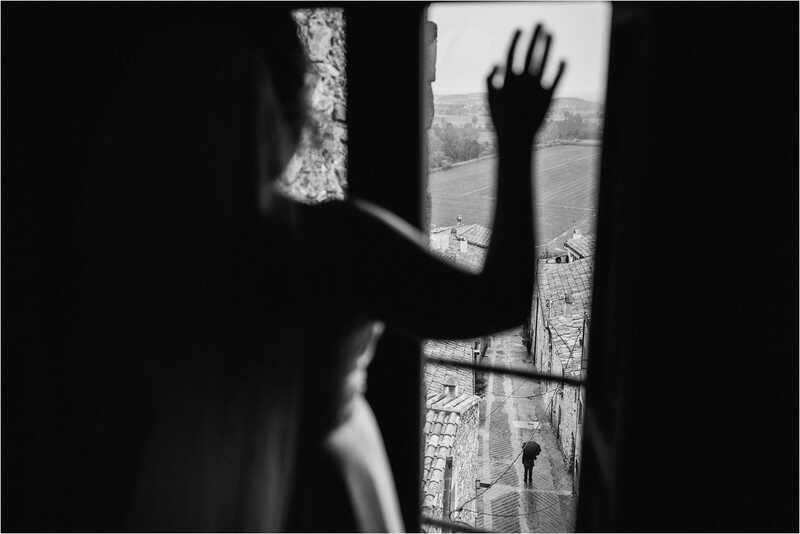 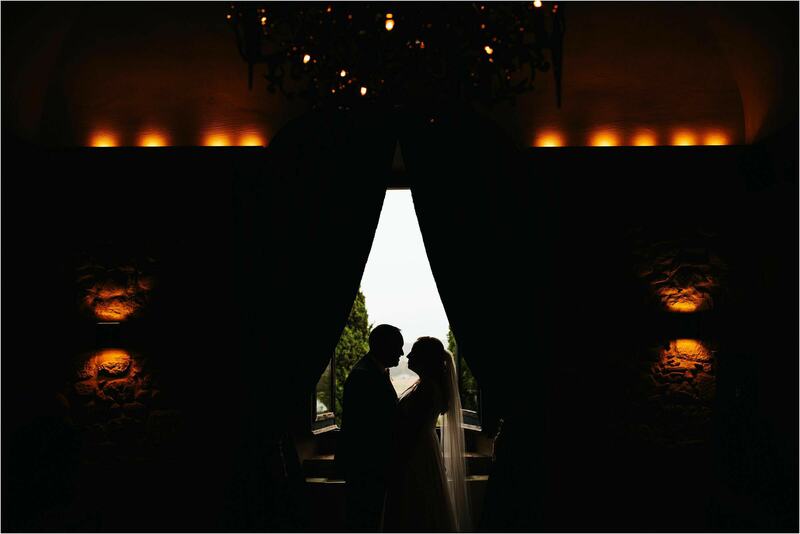 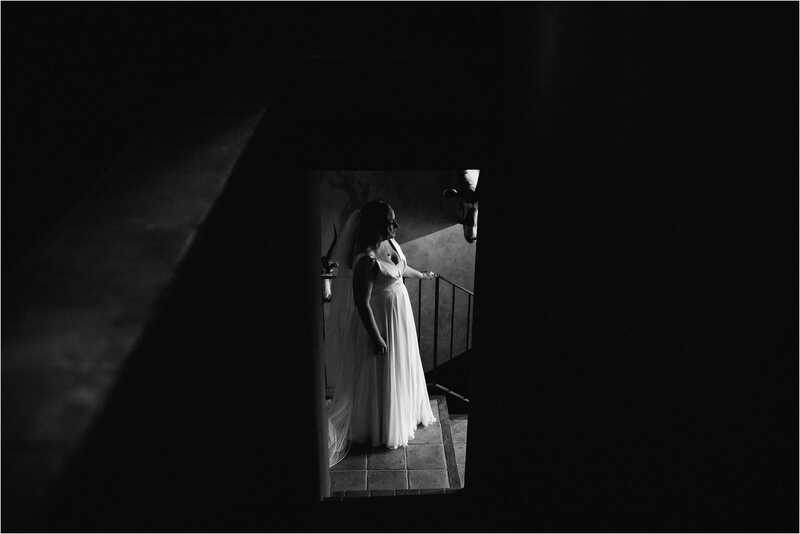 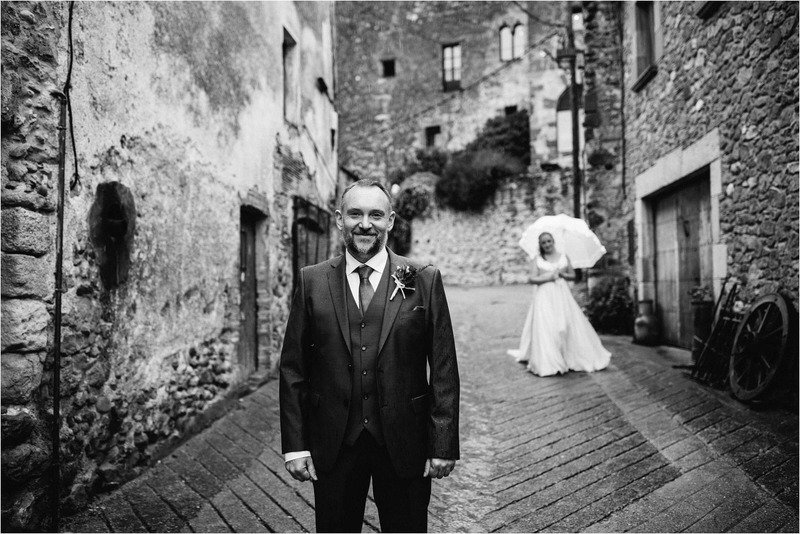 We’re the Crawleys, experienced destination wedding photographers covering weddings in Spain and proud to be a recommended wedding photographer at Castell d’Emporda.